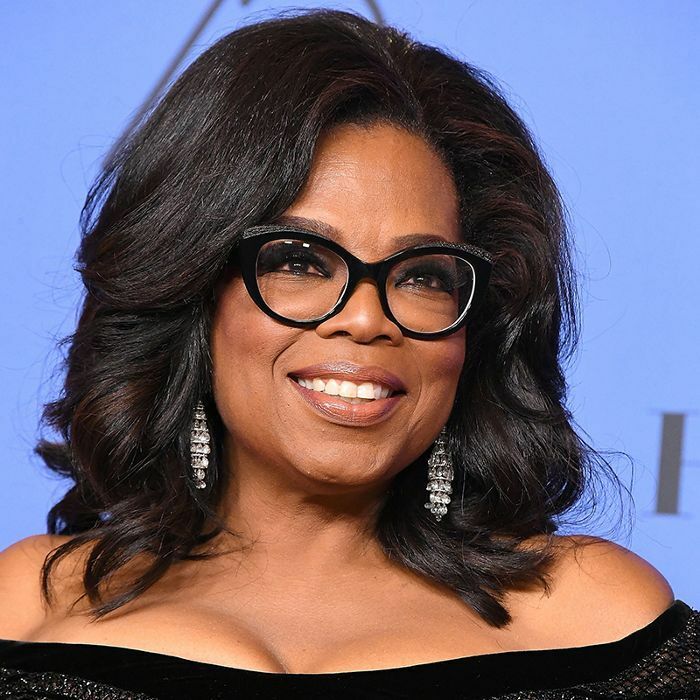 There are so many reasons to look up to Oprah Winfrey, yet a recent revelation from the inspirational figure might take the cake for being her most aspirational achievement. In an interview on The Late Late Show With James Corden, Winfrey discussed her love of bathing, revealing that she has a custom bathtub made out of marble and onyx that was carved to the shape of her body. Yes, Oprah bathes in a tub made from a cast model of her figure for the ultimate at-home spa experience. "Bathing is my hobby," she told Corden while chatting alongside A Wrinkle in Time costars Reese Witherspoon and Mindy Kaling. When describing her favorite luxe pastime, Winfrey revealed the details of her one-of-a-kind tub. "It was carved to the shape of my body," she explained. The mold was created with a cast model which Winfrey herself laid in. "Bathing, I'm serious about it." No need to doubt how serious Winfrey is about her self-care routine after learning of her glamorous tub. If a custom bathtub wasn't already on your list of self-care goals, it should be now. Take a look at the interview below to hear Winfrey describe her dreamy bathtub.